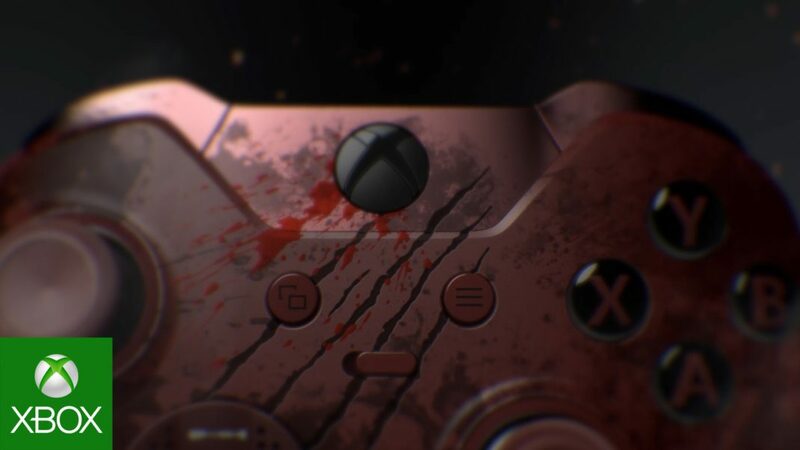 Microsoft’s new Gears of War Xbox One Elite Controller is now available in the UK. Now you can buy Gears of War Xbox One Elite Controller from Microsoft Store UK. Swap thumbsticks and D-pads for game-changing accuracy and speed. Fire faster with Hair Trigger Locks. Customize your experience further with an easy-to-use app. Xbox Accessories app features, including mapping buttons and saving profiles, are available.